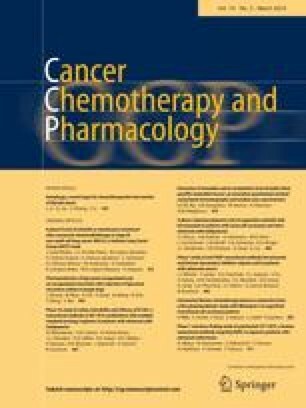 The development of new anticancer drugs, radiation therapy devices, and surgical techniques has improved the survival and quality of life of cancer patients. Despite these advances, many adverse events prevent patients from receiving treatment in comfort, and a majority of patients die from recurrent disease. The limitations of treatment in terms of effectiveness and tolerability have driven researchers to develop new strategies to reduce treatment-related toxicity and improve the survival rates of cancer patients.